Small businesses can often be cash-strapped. With limited financial resources every penny that needs to be spent hurts. If you are in the business of lending money to SMEs, it must hurt even more to see money come in and be passed on to someone else.But your business needs to run efficiently. If you can’t hire the people to do the work, how best can you manage within the small budget that you have set aside for your business? 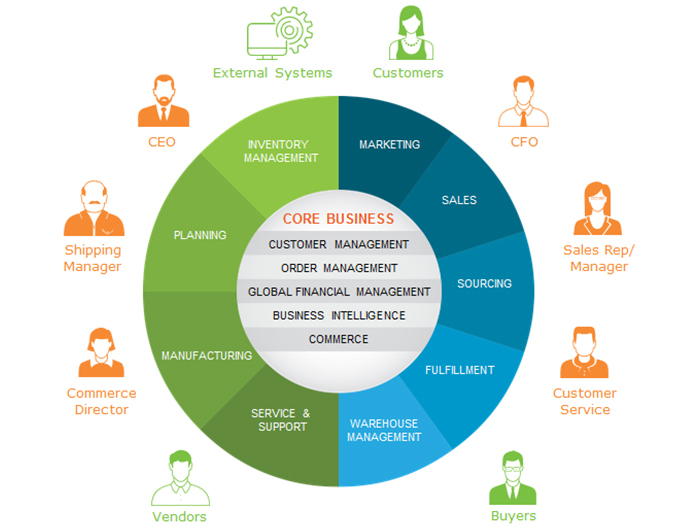 Today there is a wide range of effective and efficient SaaS tools that come to the aid of small businesses. As a small business financing company, here are a few SaaS tools that you will find useful for your business. Bookkeeping is not an easy job, and yet it must be done. Keeping track of every rupee, every SME loan, tallying the books, making sure the right rate is charged, and also filing your tax returns every year is a mammoth task that leaves many businesses sweating. Allow Outright to take over from you so you can focus on your business. This file storage and retrieval system is just a simpler and more efficient way to work together. You are freed from the hassle of mailing large files or having to make sure the latest document is with you when you travel out of office for a meeting. 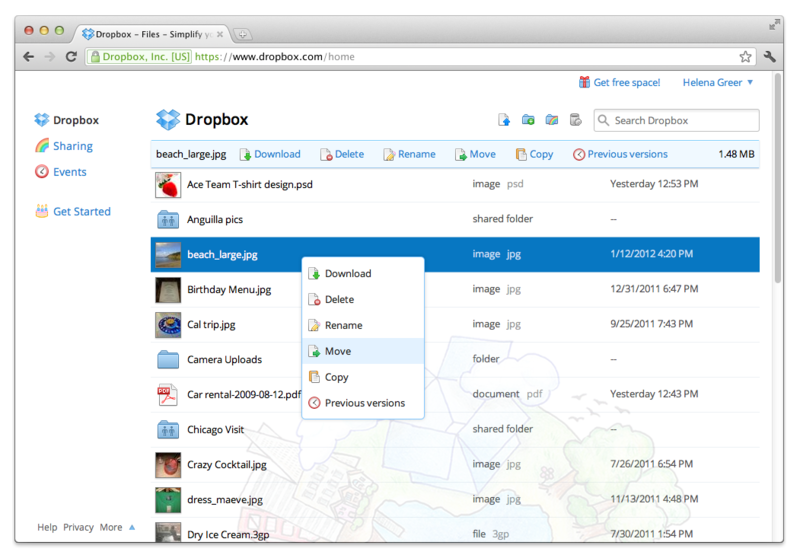 Simple drag and drop your files to your Dropbox and you are set to go. Your personal timekeeper, this automatically tracks your time as you work on your PC, Mac, iPhone and Android. 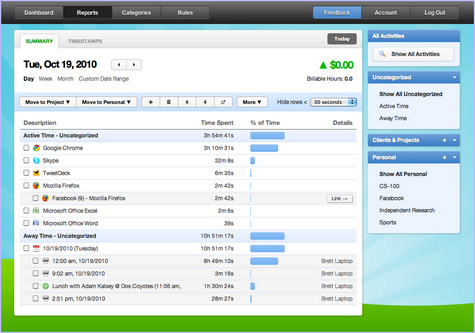 Every email you write, every minute that you spend on work gets recorded and ‘automatically’ put on your timesheet. 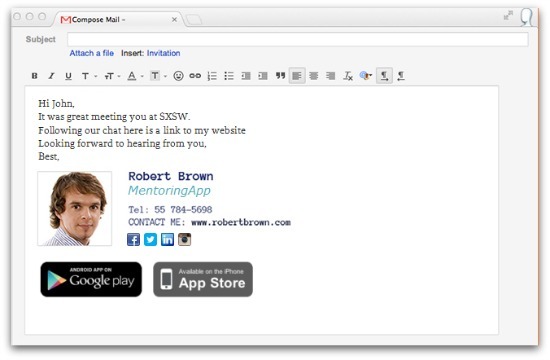 Chrometa’s time tracker makes a note of everything – the application, the name of the file, the URL, the subject line of your emails, etc. It only keeps track of an active window, so does not matter if you have multiple windows open.The best part, this can also capture time spent on calls and text messages. 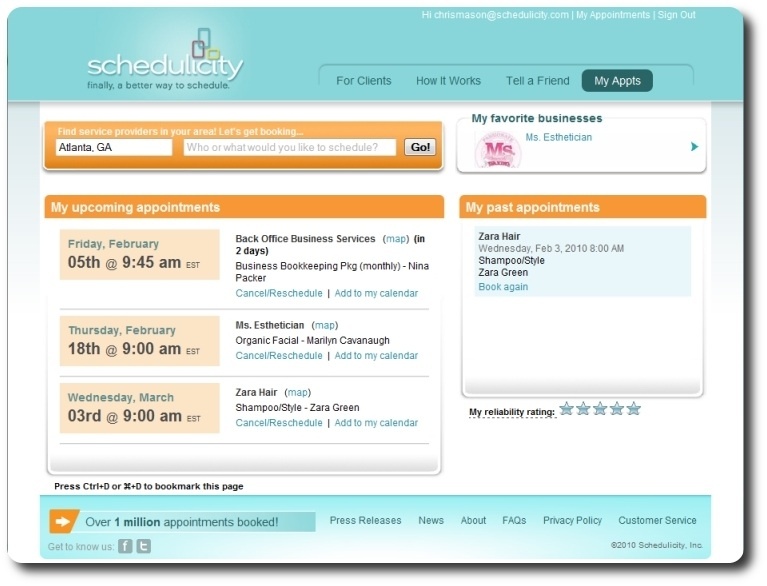 This mobile platform helps small businesses schedule and stay on top of client meetings to work more efficiently and effectively.This app is only for subscribers and you need to provide your username and password to log in. 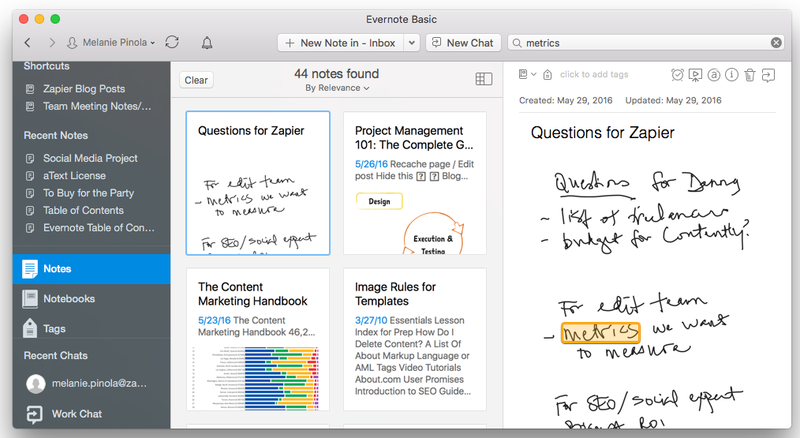 Evernote helps you keep all your ideas and notes on a given SME loan project in one place. So you don’t have to remember everything or go looking for that elusive Post-it. 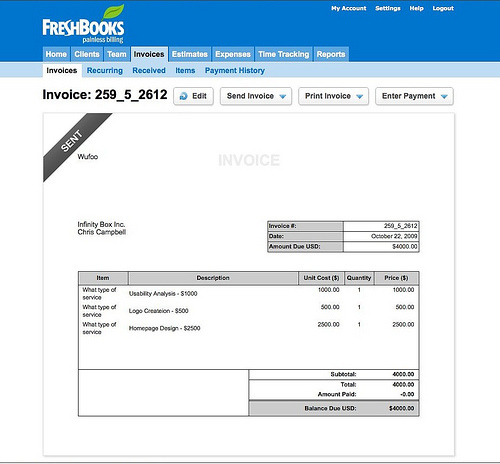 Keeping track of your accounts is easy with Freshbooks. 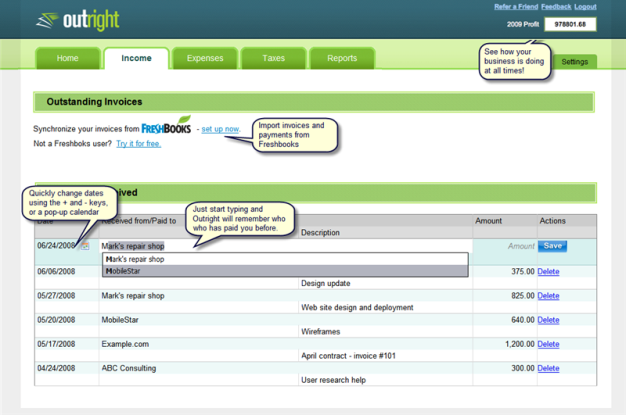 You can handle all your accounting from anywhere. Alice Williams has been working with writing challenged clients for over five years. She provides Business profile writing and small and large business press editing services Her educational background in science and journalism has given her a broad base from which to approach many topics. She especially enjoys writing business trends and upcoming technologies used in businesses. Why Use Managed Live Chat on Your Website? Why Does Sneezing Feel Good?